Two years ago, I decided that I wanted a dog. I was still living at home with my parents as I paid my way through Graduate School which meant I had to ask their permission. I was beyond thrilled when they said I could get a puppy. We already had a shepherd-chow mix that we adopted my senior year or high school so I was surprised to get permission to get my own pup. 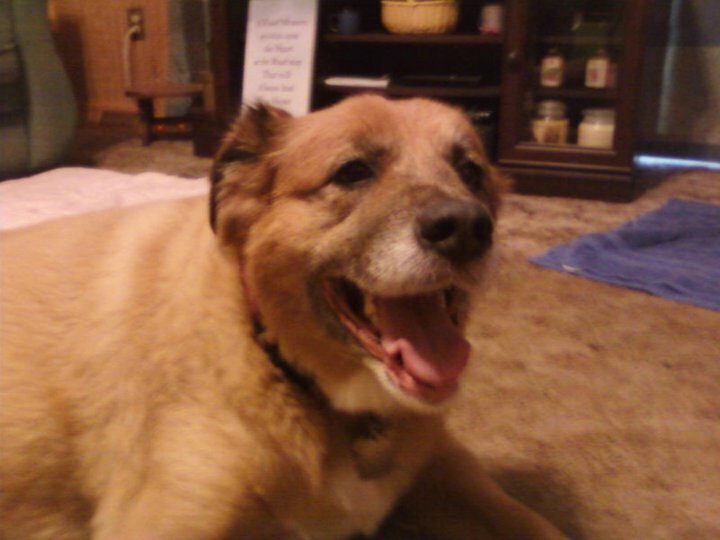 Kandy was a fixed piece of our family. I had grown very close to her but I knew that I would be moving out of my parents’ home someday and I would want a puppy of my own. 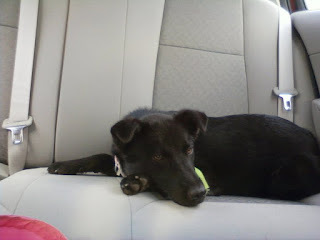 With permission to adopt a puppy of my own, I headed to the local Pet Smart one Friday after school. They were having an adoption event and my sister encouraged me to go. “You never know – you might find the one.” I walked around a couple times, dismayed that there weren’t that many puppies. I kept coming back to one dog though. She was a year old and her previous owners had given her up because of “unrealistic expectations.” There was something about her that kept me coming back. One of the volunteers asked if I wanted to take her out for a walk. Of course I did! Within a minute of walking her, I was calling my mom and asking if I could adopt a 1-year-old dog instead of a puppy. She said yes and I filled in all the right papers and went into Pet Smart to buy all the doggie necessities. She rode home (nervously) in the back of my car. I was thrilled to have adopted a dog. I quickly decided on her name – Ella. Earlier that day (before I ever headed to Pet Smart), I had been thinking that “Cinderella” shortened to “Ella” would be a cute name for a black dog. She very quickly gained the name of Ella. She was skittish when I first brought her home – very unsure of herself but she eventually warmed up to her family. Strangers still can make her nervous. 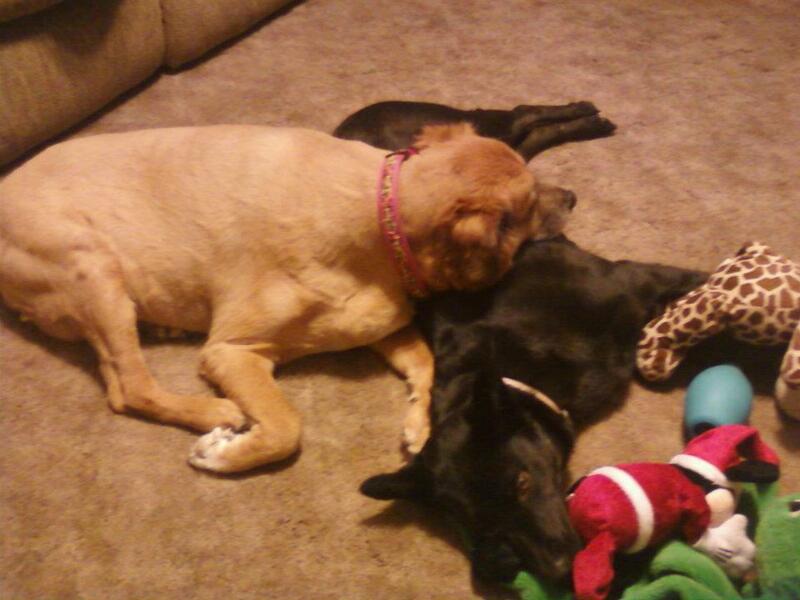 In all of my thoughts of getting a dog, I never quite considered how Kandy would adjust. I quickly learned that she was less than thrilled to have a new pup sharing her territory. She’d had the run of the house for 5 years at that point and she was less than thrilled at having to share – especially with a hyper one-year-old. 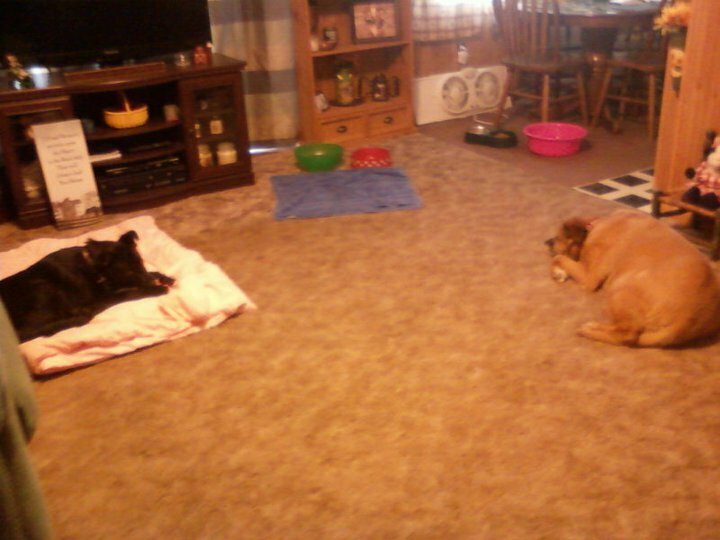 They spent most of the first week or two on opposite sides of the room, just sort of staring at each other. I’m not sure exactly when it changed, but now they are inseparable. They love being around each other (which is helpful since Ella stays with my parents while I’m at work). They are like best friends who fight, play, and love each other to death. I’m really glad that they get along so well. Adopting Ella was one of the best moments in my life. She is a perfect fit for me in every way. I guess it really is true when they say a dog is man’s (or in this case, woman’s) best friend.